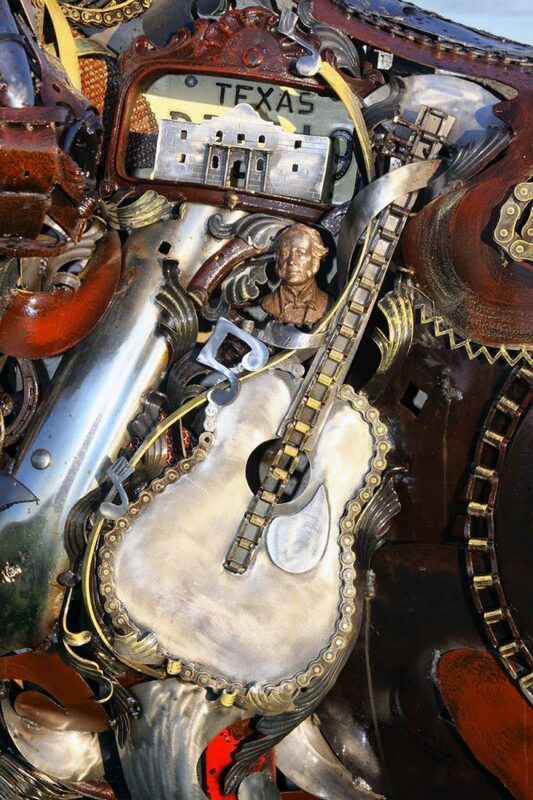 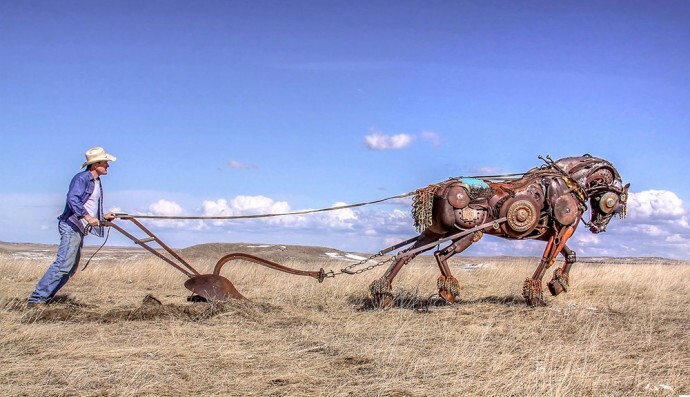 Who knew that old and boring farm equipment could be turned into a stunning piece of art? 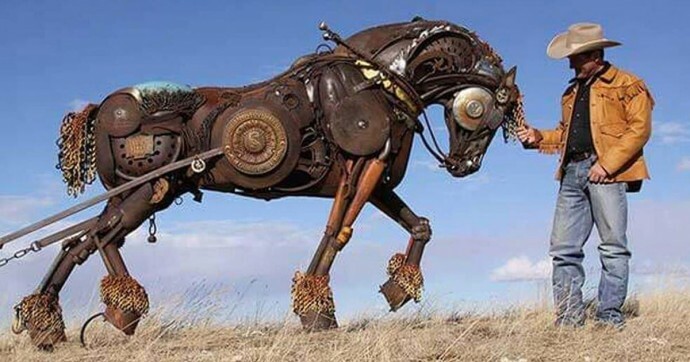 That’s exactly what John Lopez was able to accomplish. 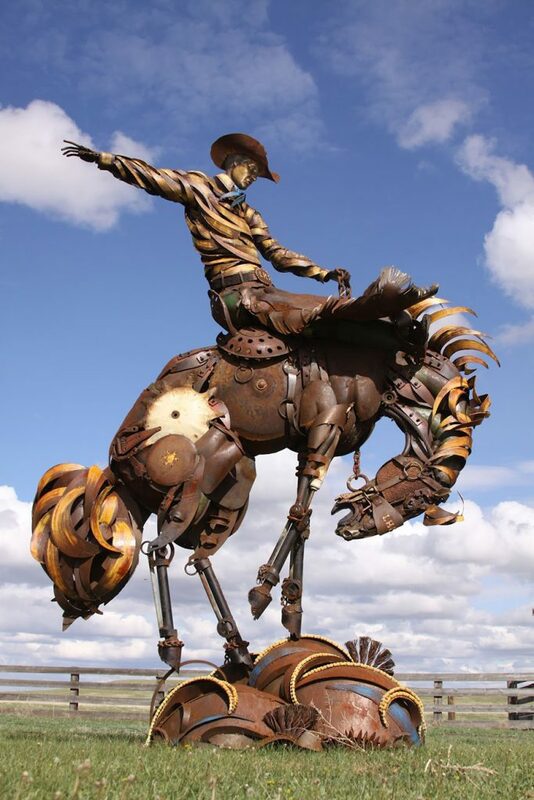 Formerly a bronze sculptor, Lopez later realized the versatility of scrap metal. 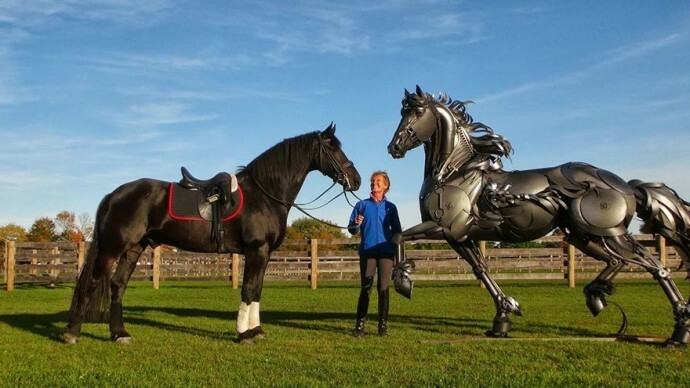 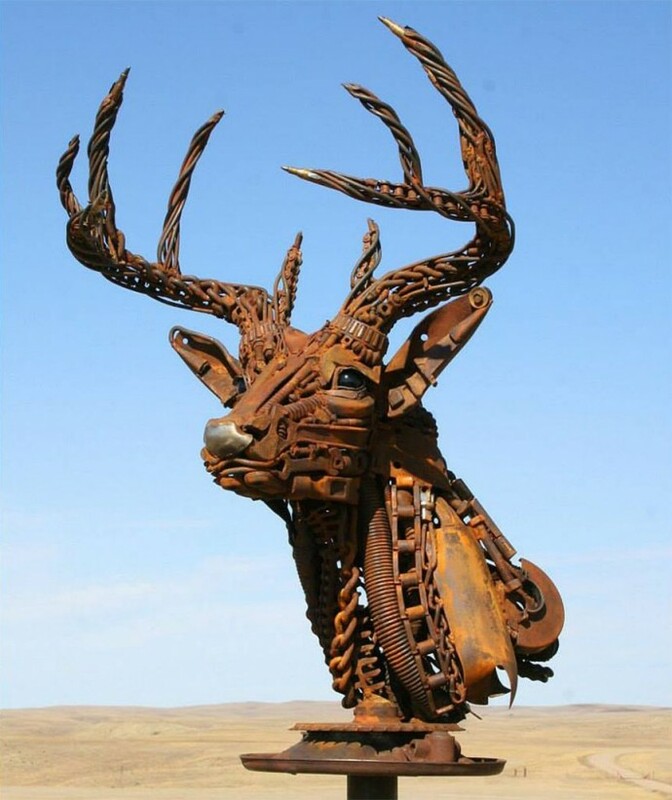 He thinks metal sculptures have this unique aesthetic that gives off a magnificent but raw kind of art. 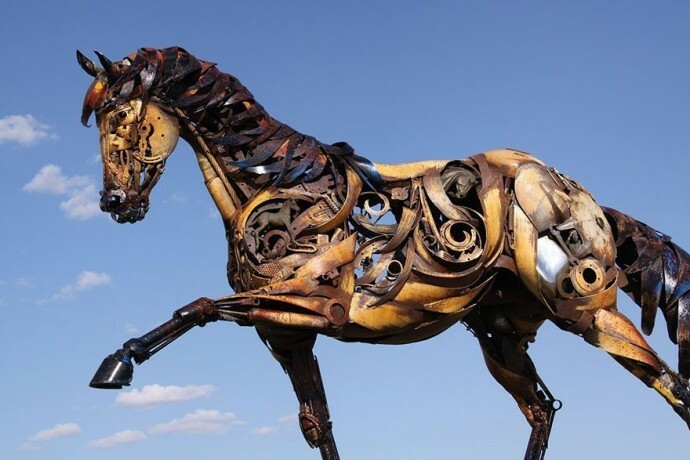 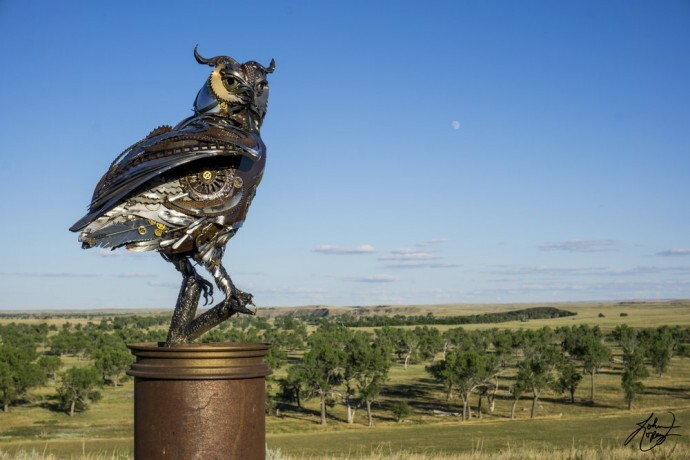 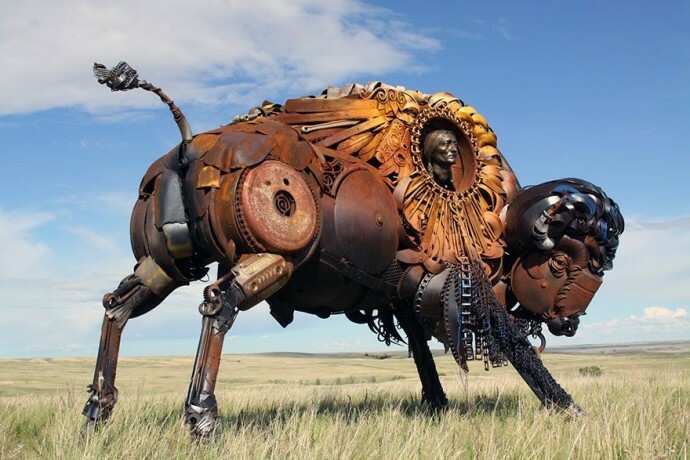 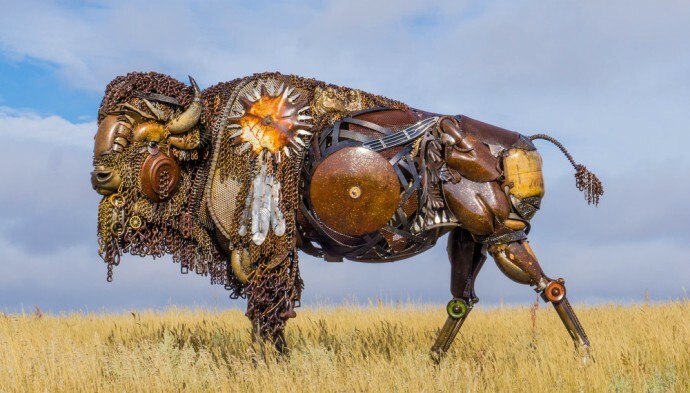 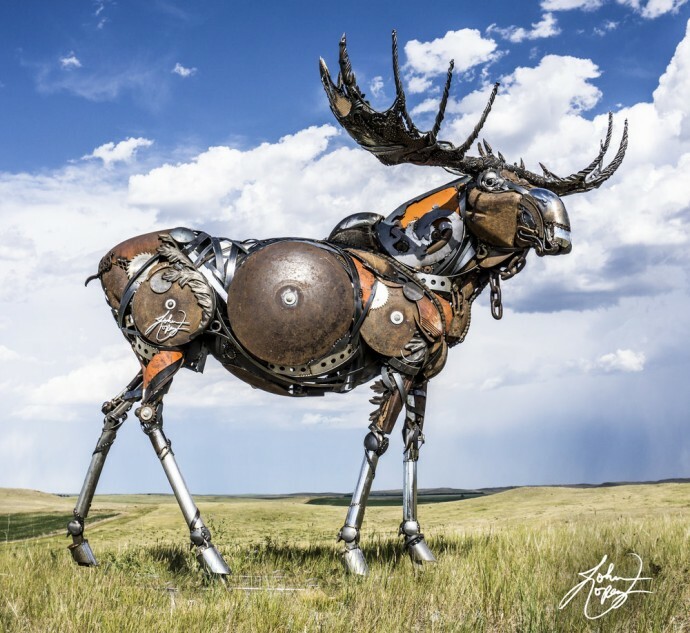 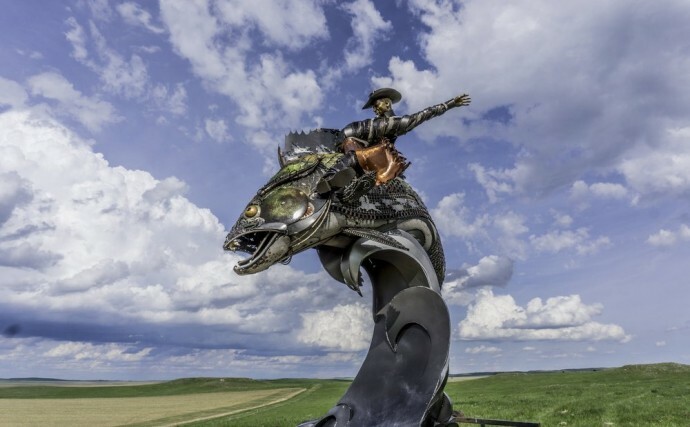 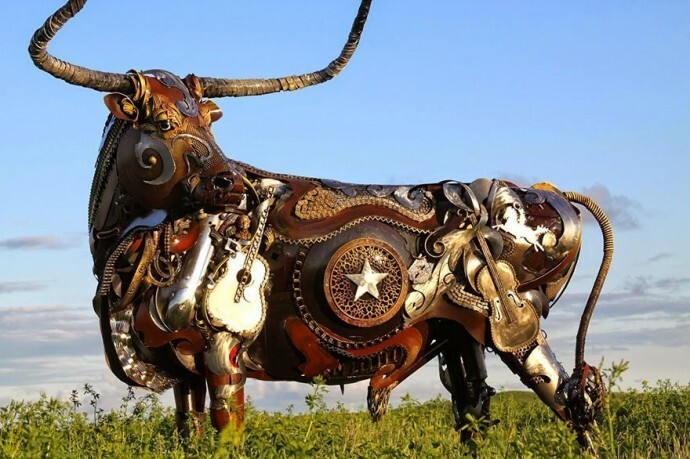 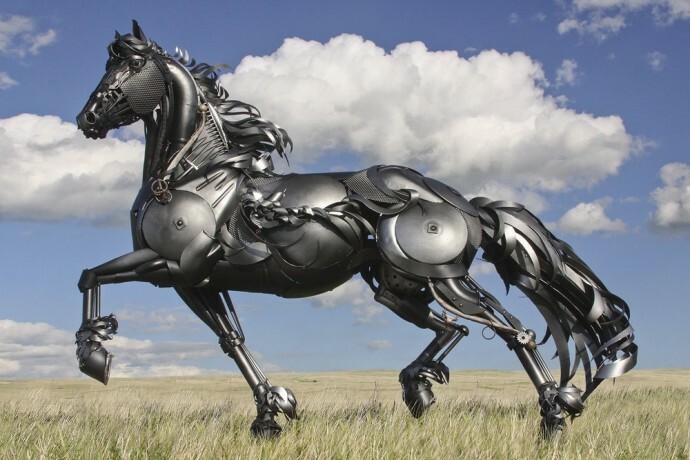 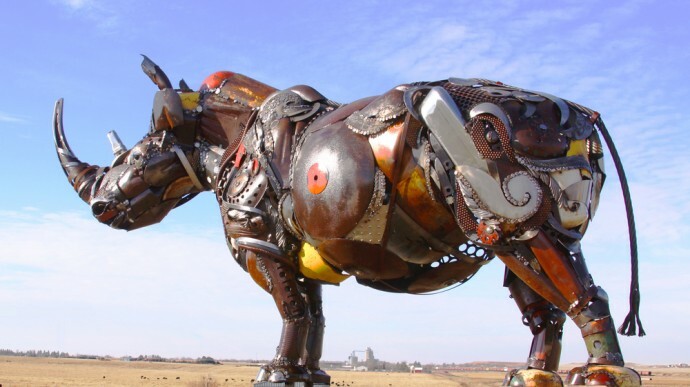 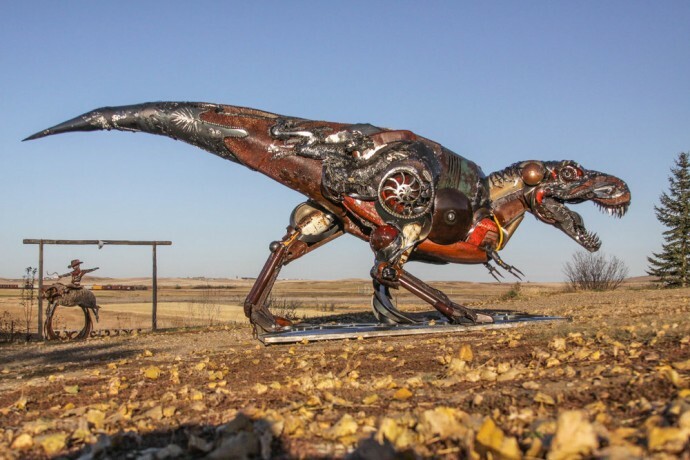 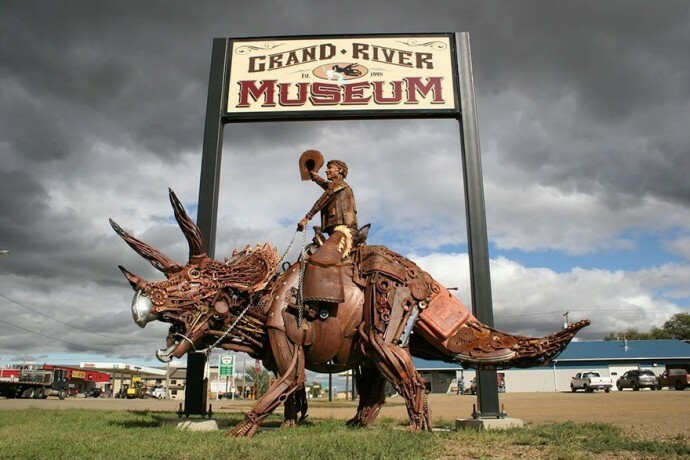 Based in South Dakota, and inspired by the American West, Lopez had the idea of creating metal sculptures out of discarded farm equipment. 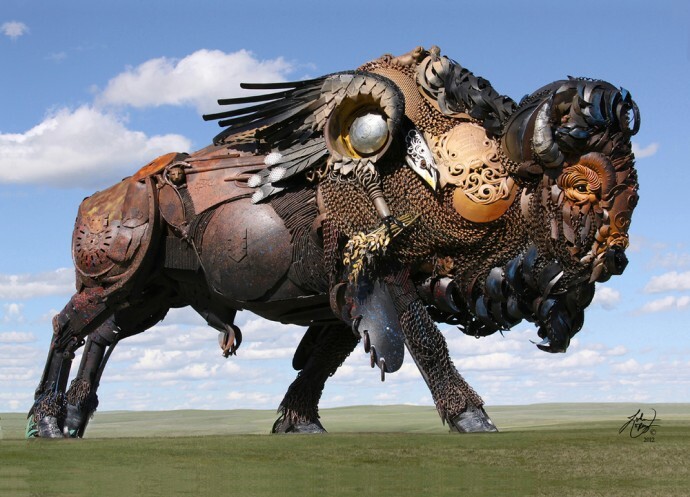 His creations are incredibly intricate, with a feeling of dynamicity that makes them almost look like they’re alive. 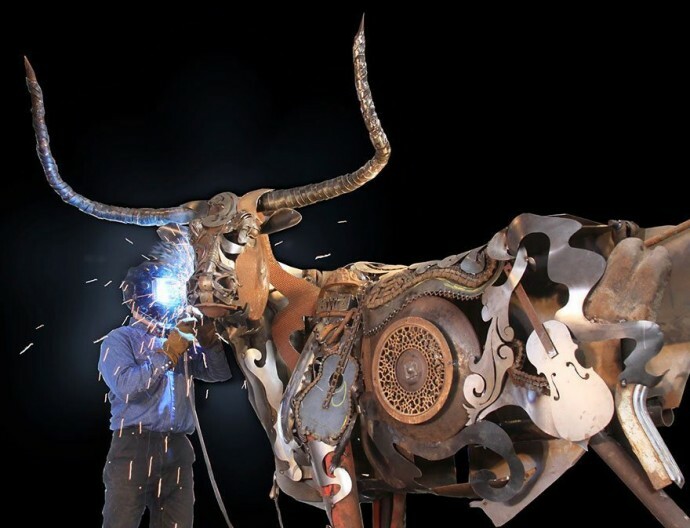 According to Lopez, his favorite part about his creations is the texture, “I just start grabbin’ stuff from the pile and welding it, in and if you weld enough of the same thing on over and over it creates this really cool texture that I’ve never seen in these kinds of pieces before. 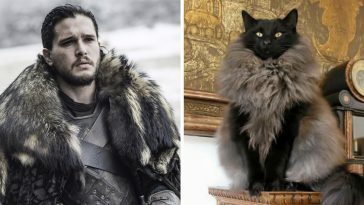 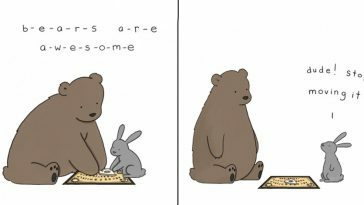 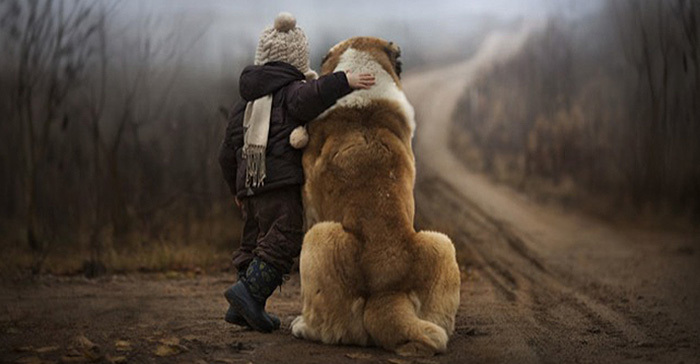 And I think that’s what draws people in”. 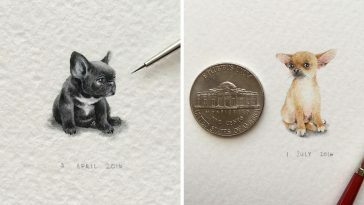 Take a look at some of his best artworks below.